Looking for a fun place for a kid's birthday party in the Orlando area? Check out the birthday party places below. The Central Florida Zoo puts together Zooper party packages for the special day. Want to plan it yourself? Bring your own lunch/snacks then spend some time playing at the new Tropical Splash Ground Water Playground. At Green Meadows Petting Farm, children can get up close and personal with real farm animals. A few other suggestions would be Gatorland or SeaWorld, Orlando. 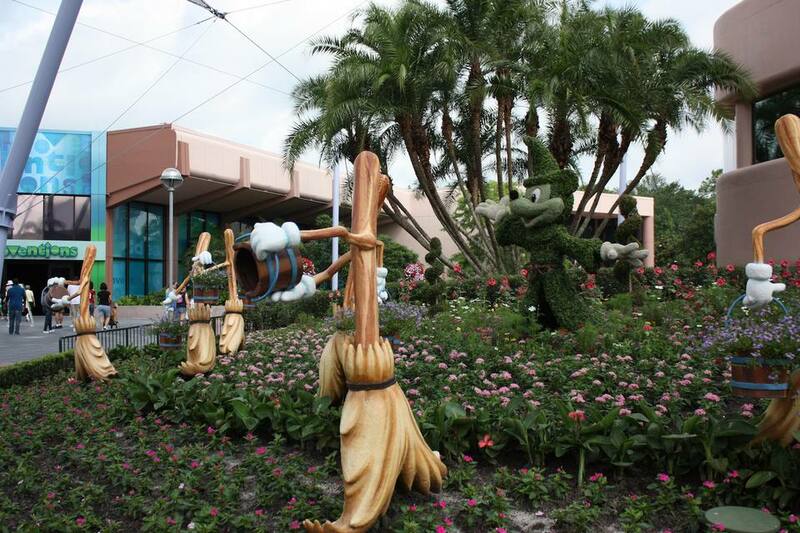 With a small group, you may want to choose one of the large theme parks of Disneyworld, Universal Studios or SeaWorld. An opportunity to have fun while learning. At the Orlando Science Center, you can choose from several birthday packages. An obvious choice for many, but have you considered the Disney mini golf courses of Winter Summerland or Fantasia Gardens? In typical Disney style, these courses are geared for family fun. A different twist, a unique storyline. Both courses are located just outside of the Disney Springs area. A ​low-cost way to celebrate the day, by packing a picnic lunch and heading out to one of the area's all children's parks. At Lake Island Park in Winter Park, children can spend the day climbing and exploring the castle-like structure. The 300-acre city-run Turkey Lake Park near Universal Studios has areas for swimming, boating and fishing. Near International Drive is the Fun Spot Action Park with Ferris Wheels and rides for kids of all ages. Pack a picnic lunch and your bathing suit for a day of outdoor water fun. About a 45-minute drive brings you to the East Coast Beaches. A little closer to home you'll find Wekiwa Springs State Park and Blue Springs State Park. A suggestion for older children - or for family parties and events. For those that don't suffer from vertigo, perhaps a balloon ride across Orlando with Orange Blossom Balloons. At the Orlando Ballet, your child can have a unique birthday experience. Enjoy one of the seasonal Family Series performances with a pre-performance party.